Many psychopaths end up in prison. Some end up in the penthouse. Emory University psychologist Scott Lilienfeld call that kind of person a ‘successful’ psychopath. Successful psychopaths include heads of state, CEOs of Fortune 500 companies, surgeons, Hollywood producers and orchestra conductors. They hound and belittle their underlings, but conceal that by sucking up to higher-ups and benefactors. Successful psychopaths, like their imprisoned counterparts, are unkind to others. Unlike those who use that as a break-up line, successful psychopaths really mean it. They are narcissists of the grandiose kind, believing they are the sole reason for the company’s profitability. Successful psychopaths possess something called fearless dominance. They possess oodles of physical and social boldness plus charm. Neuroscientists believe it’s because their brains don’t respond to signals of danger or threat the way normal people do. It means they’re very good at taking risks, which sometimes put the company’s bottom line at risk. He can’t feel your pain. But he can read your thoughts. Successful psychopaths lack emotional or affective empathy. The sight of a toddler who fell off her tricycle tugs at your heartstrings, but not his. On the other hand, career-minded psychopaths are experts at figuring out what makes you tick, and manipulating traits like needing his approval to his advantage. Successful psychopaths are practiced liars. They fib to almost anyone, including their significant others. 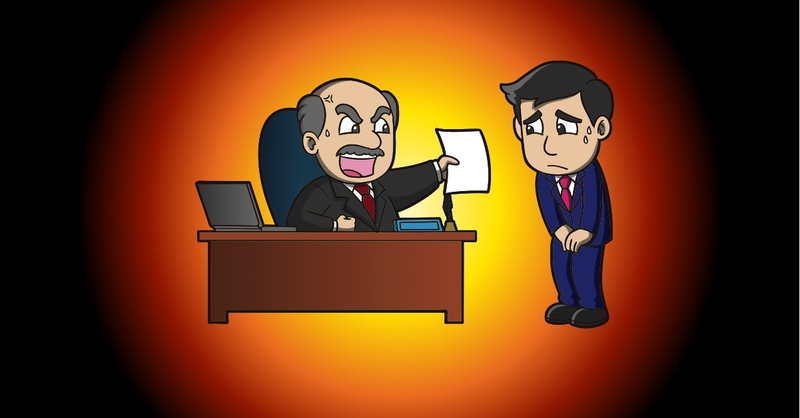 Lies that get found out may be the best way to run that certain someone out of the company. That certain boss may make your skin crawl. But when he wants to, he can turn on the sweet talk. He knows how to cultivate allies who can help him when he needs it. The more flamboyant ones use that ability to keep shareholders and benefactors on side. The ability to charm some while creating a toxic workplace is how the successful psychopath rolls. It’s how he keeps his excellent standing at work. It’s why the first formal complaints fall almost invariably on deaf ears.